Jennifer Jensen, 24, and Bill Jensen, 27, hold hands before Judge Chris Wilton at their wedding. A Minnesota woman who was sentenced to jail when she was eight months pregnant for drug use was married more than three years later by the same judge who sentenced her. 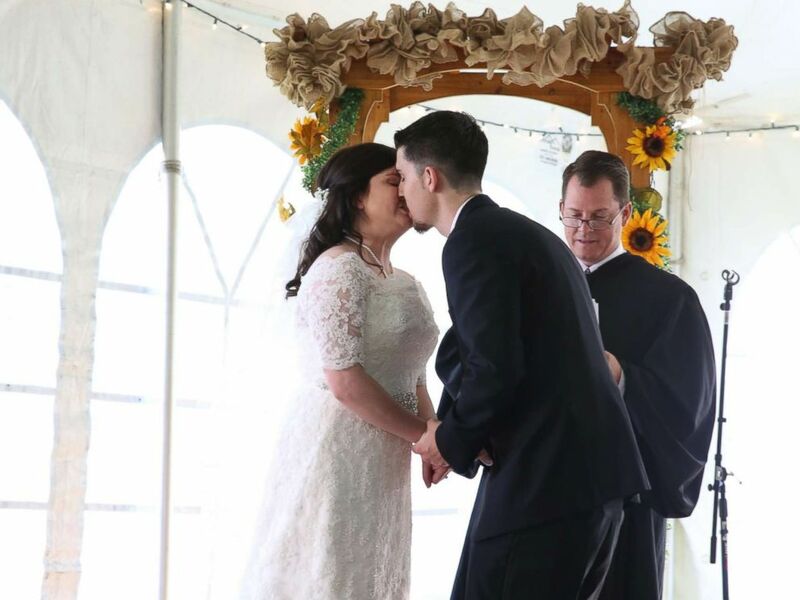 Jennifer Jensen, 24, of Shakopee, Minnesota, married Bill Jensen, 27, last month in an outdoor ceremony attended by friends and family, including Jennifer Jensen’s 3-year-old son, Jackson. 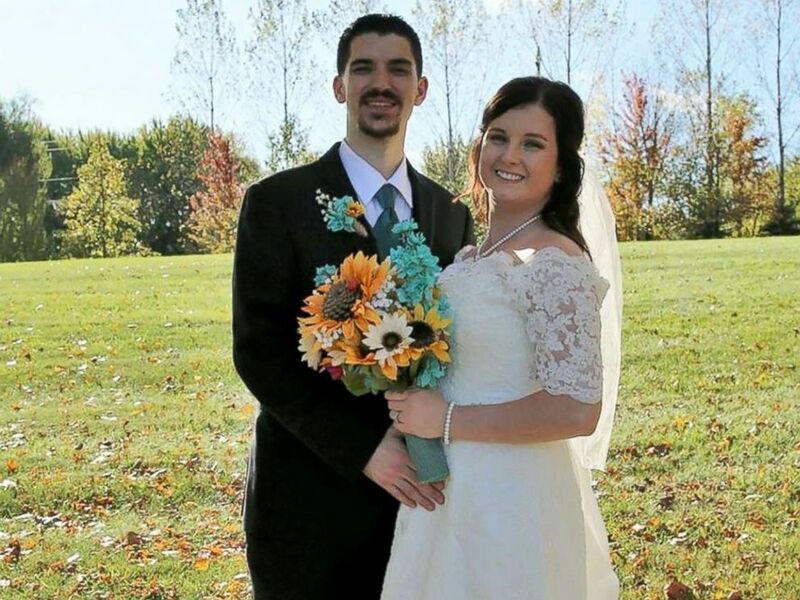 Scott County Judge Chris Wilton married the couple in a setting that was far different than the first time he met Jennifer Jensen, in March 2014. Judge Chris Wilton officiated at the wedding of Bill Jensen, 27, and Jennifer Jensen, 24, in Lakeville, Minn.
“I didn’t know Jennifer from any of the participants I had on my calendar that day,” Wilton said of the day an eight-months pregnant Jennifer Jensen appeared in his court for a probation violation stemming from drug use. “What I remember distinctly were two things, first that she was obviously pregnant and, second, that she was clearly using,” he said. Wilton sent Jennifer Jensen to jail that day, but he welcomed her back into his courtroom one week later. Jennifer Jensen, 24, was in Judge Chris Wilton's courtroom 26 times between March 2014 and June 2016. Wilton arranged for Jennifer Jensen, who became addicted to heroin at 16, to deliver her son in a hospital and then to get treatment. He also began a first-of-its-kind in the county approach to sentencing Jennifer Jensen. 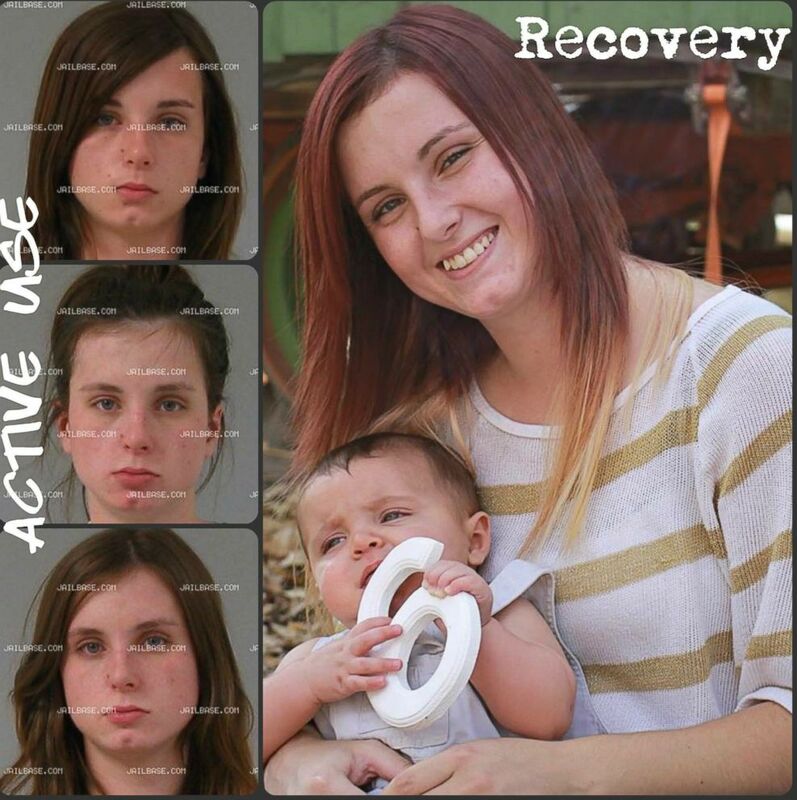 Instead of sending her to jail, Wilton kept her in treatment and kept her accountable. Wilton saw Jennifer Jensen in his courtroom 26 times between March 2014 and June 2016, when she was discharged from probation. When Jennifer Jensen was discharged from probation in 2016, she approached Wilton’s bench with an unusual request. She asked him to officiate at her wedding. Jennifer Jensen, 24, smiles at her Oct. 7, 2017, wedding in Minnesota. Jennifer Jensen has stayed sober and, with her husband, started the first Heroin Anonymous group in her area. She also stays in regular contact with Wilton and visits his courtroom to inspire others. 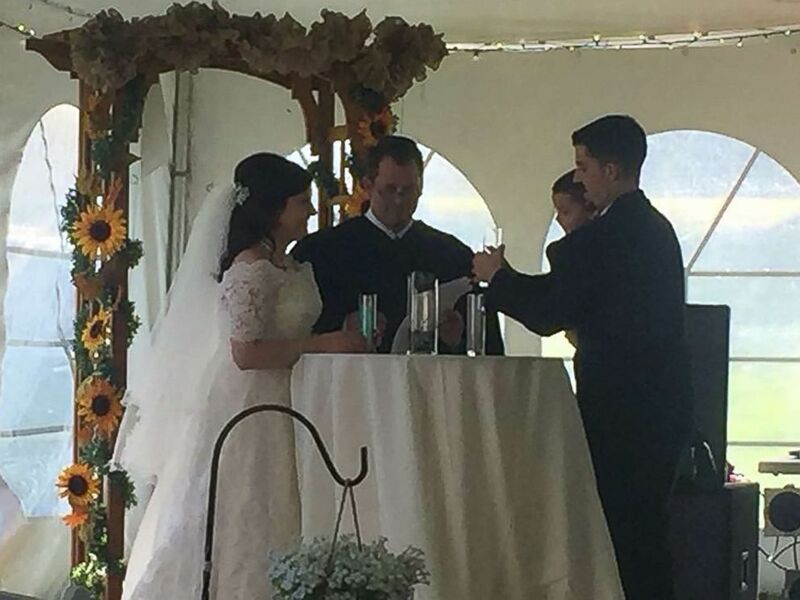 When the Jensens were married on Oct. 7, Wilton got to preside over a happy time for Jennifer Jensen outside of the courtroom. Jennifer Jensen, 24, and Bill Jensen, 27, pose at their Oct. 7, 2017, wedding in Minnesota. Jennifer Jensen, 24, and Bill Jensen, 27, kiss after being married by Judge Chris Wilton. 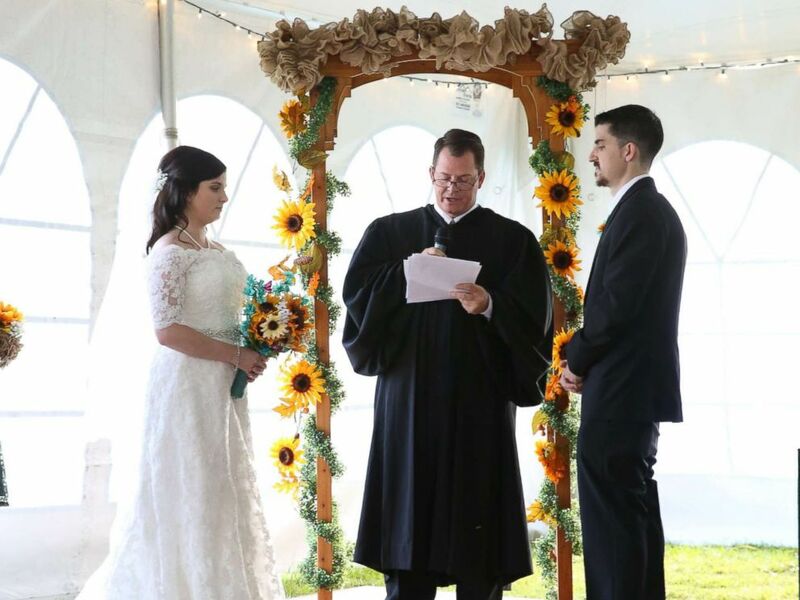 Judge Chris Wilton officiates at the wedding of Jennifer Jensen, 24, and Bill Jensen, 27, in Lakeville, Minn.
Bill Jensen recalled how Wilton personalized the ceremony to recognize all that Jennifer Jensen had overcome. He also described the joy he saw in her when Wilton fulfilled his commitment to marry them. 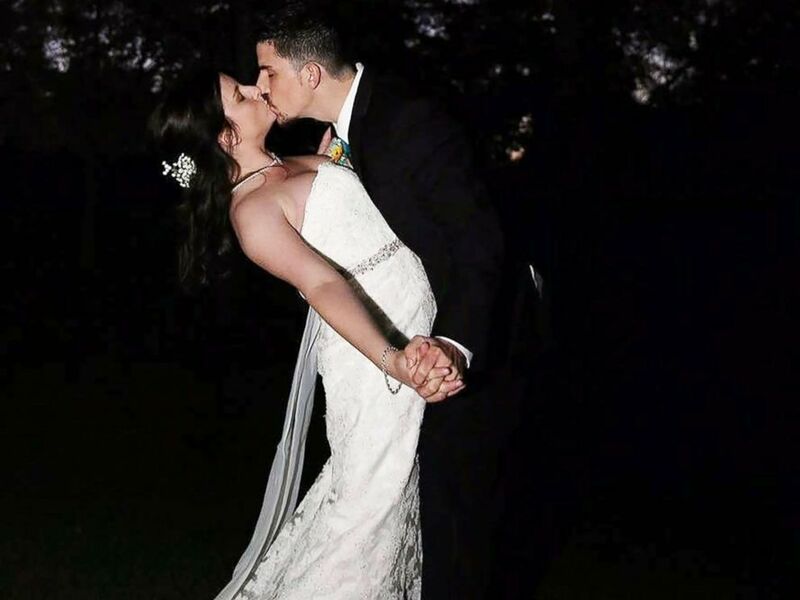 Jennifer Jensen, 24, and Bill Jensen, 27, share a kiss on their wedding day. 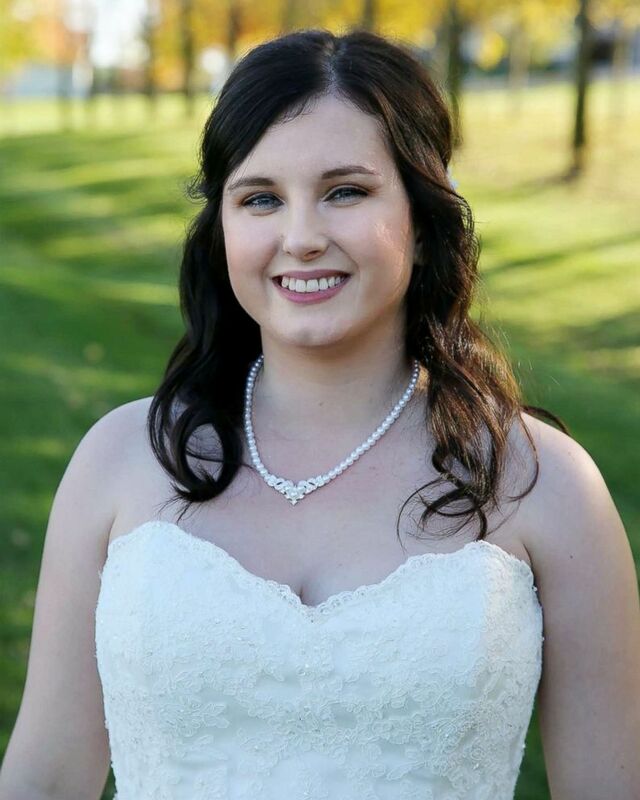 Jennifer Jensen said having Wilton there on her wedding day gave her hope for her future. Wilton said he has also gained hope from Jennifer Jensen's success. Just a few months after Jennifer Jensen was discharged from probation, Wilton and another judge started the county's first treatment court. The court is modeled after the approach Wilton used with Jennifer Jensen and employs a full-time probation officer, psychologist and police officers. "Jennifer, for me, it was with her that I knew that we needed to do something different," he said. "The success I saw in her gave me the energy to push for the treatment court."